My father-in-law asked that same question every year on Halloween. I wondered what he did to get ready for when he did come down from his room at precisely 5:45 he looked no different than he had earlier in the day. He’d be wearing the same brown flannel shirt tucked into brown pants along with the black shoes and white sox he’d put on when he got up in the morning. He would have shaved that day so his grey stubble wasn’t as pronounced as the day before, but not because of the holiday. He shaved every three days and had for years. His hair would be slicked back as always and his face would hold the same dour expression that greeted me every day. “You don’t have to give out the candy. I can do it,” I said. “No. I have to. It’s my job,” he insisted. “I do it!” he snapped before moving a dining room chair close to the window and peering out to see if any young ghosts or witches were coming. Seeing the street was still clear of trick-or-treaters he peered into the large wooden bowl full of candy and started to mumble. I didn’t know what to say to that. In his mind that’s the way it should be. Every year, as long as he was able, I let it him pass out the candy. I kept an eye on him and when it was clear he was tiring I made sure the bowl emptied quickly, turned out the light and helped him back to his room. He always slept late in the morning and woke proud that once again he had done his job. The kids still start coming around six o’clock and the big bowl still stands ready at precisely 5:45. There is plenty more to refresh the bowl at least three times. So many things remain the same. Something very important has changed. Now I’m the oldest and I give out the candy. I miss him. To read more about Bobbi and Rodger purchase a copy of her book, Confessions of an Imperfect Caregiver. Blog followers receive a discount when ordering directly. It was one year ago today that The Imperfect Caregiver blog appeared for the first time. Within days I started hearing from other caregivers and caregiver bloggers and with each new connection I learned more about how enormous this community is and how little the people around us know about what we do and the impact it has on our society. As a writer I try to inform through story telling. In doing so I hope to connect with caregivers and the people around them. So often our family members don’t understand what it’s like to care for a seriously ill loved one twenty-four hours a day for a period of many months or years. Siblings live far away and can only visit once or twice a year. Others have demanding jobs that keep them too busy to help. Families aren’t perfect, many have troubled histories filled with anger and resentment. A son, daughter, mother or father may have good reason to stay far away from someone who abused them in the past. Still someone must step up and when that someone is you your life changes dramatically. Even when the person you care for is a treasured spouse, parent or child the constant demands can become too much and the caregiver begins to fall apart. As you can tell from these comments caregivers don’t have all the answers nor do they have unlimited resources or energy. They simply do what needs to be done. 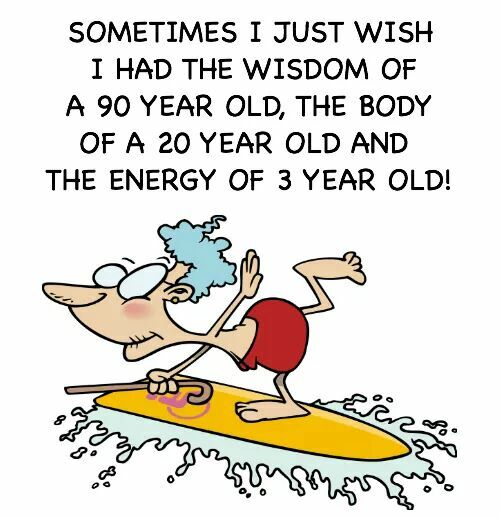 And that takes a very special person. If you know a caregiver reach out and lend a hand to help or an ear to listen and let him or her know they are not alone. 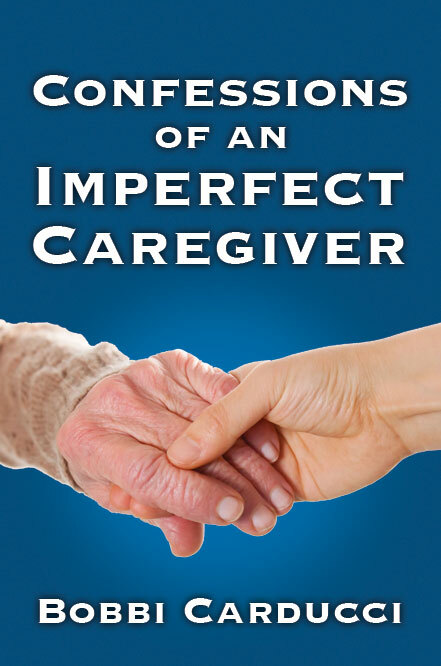 Thank you for following The Imperfect Caregiver.